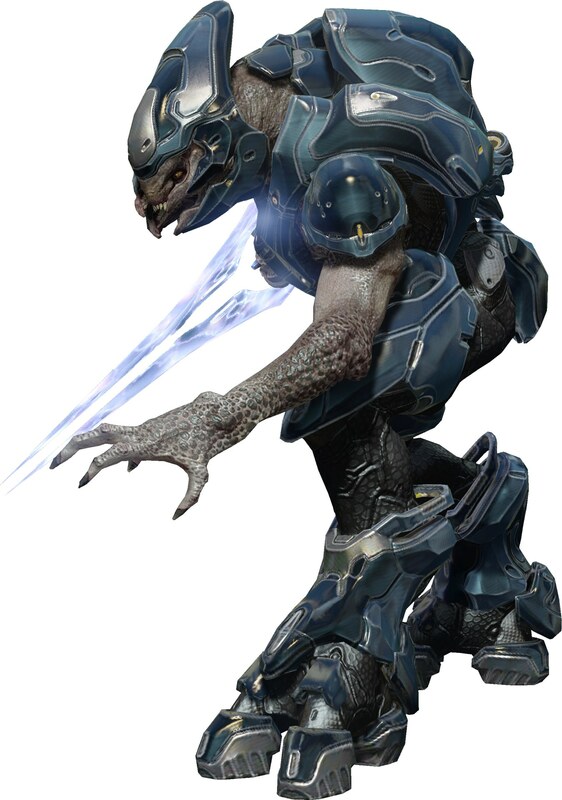 Halo Reach Forum - View topic - HALO 4 ELITES ARE ULGY! Who agrees? ?